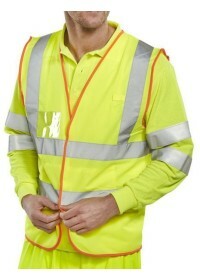 At hivis.co.uk we stock a huge selection of Printed Hi Vis Vests. Along with our custom printed hi vis vests we stock a variety of pre-printed vests with same day delivery that have various messages and roles printed on them to allow your staff and workers to be able to stand out more on-site or on the roads. 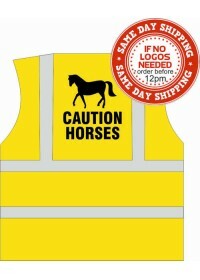 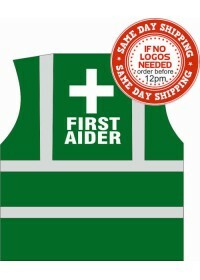 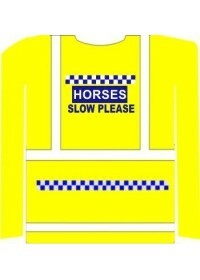 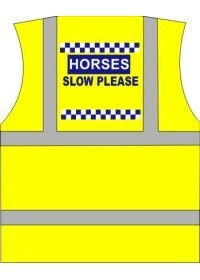 This selection of vest with Hi Vis Printing can include your own message or useful text to alert the public to things like the presence of horses on the road or that a person is trained in first aid. 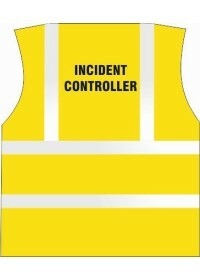 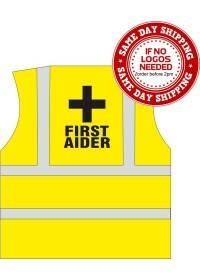 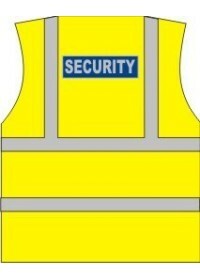 We even stock Hi Vis Vest with Logos such as Fire Warden, Marshal, Manager and more. 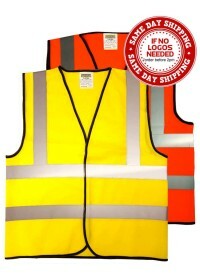 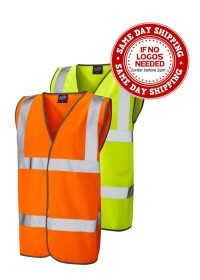 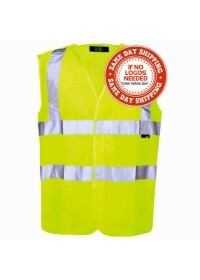 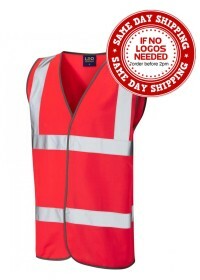 We offer same day dispatch on Printed Hi Vis Vests products which do not require any logos or customisation and our range is available to both adults and children to ensure that everyone can remain safe, well seen and easily identifiable. Discounts for bulk orders are also available - the more you order, the more discount you get. 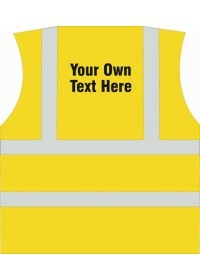 Our Custom Printed Hi Vis Vests are made from 100% polyester fabric and have a velcro fastening. 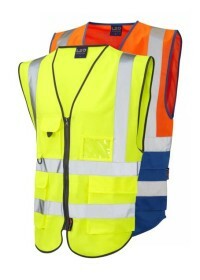 They come in countless colour options which are perfect for allowing workers in different departments to wear a specific colour relatable to their role. 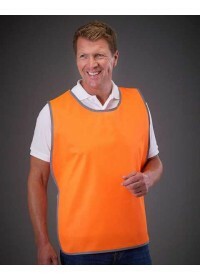 We supply Vests with Hi Vis Printing in sizes Small to 5XL. 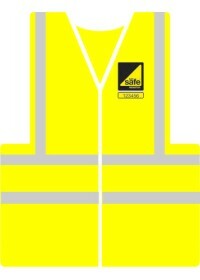 You can contact us by calling 01744 814004 to learn more about our full collection of products. 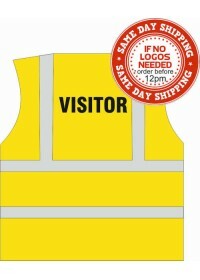 Alternatively, drop us an email at hello@hivis.co.uk.